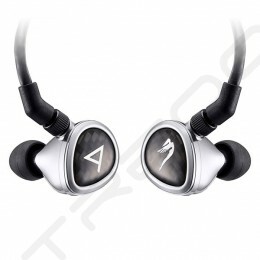 The AK T8iE MkⅡ introduces a brand new voice-coil for a superb listening experience, drawing on all the heritage and audio excellence beyerdynamic has pioneered since 1924. 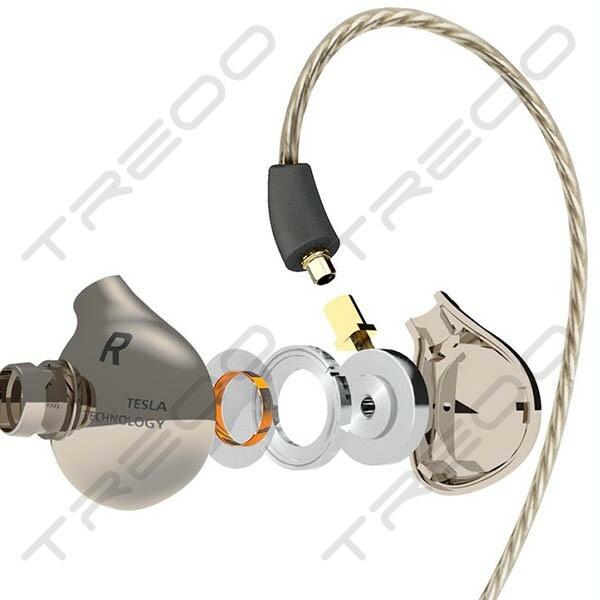 Keeping the perfectly tuned acoustic signature of the AK T8iE, the new voice-coil increases reliability and lowers distortion to a minimum. Each voice coil is carefully inspected and adjusted by hand, using a digital microscope camera with 40x magnification. 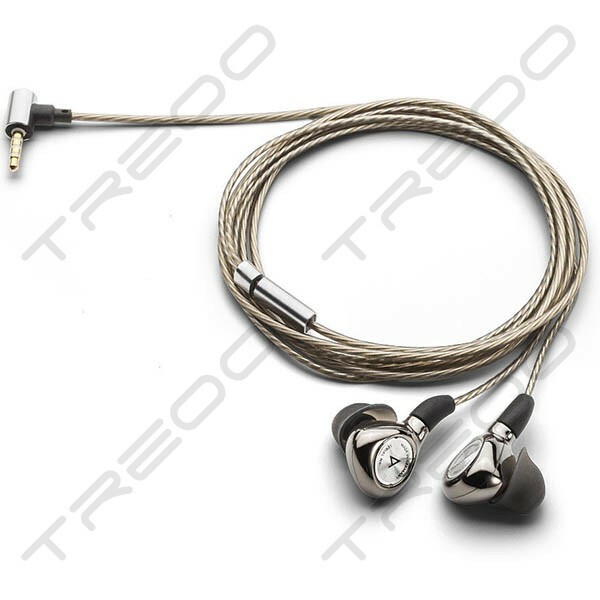 The AK T8iE MkⅡ is supplied with high-grade silver-plated fiber cables with coaxial construction, a strong upgrade from standard copper cables. 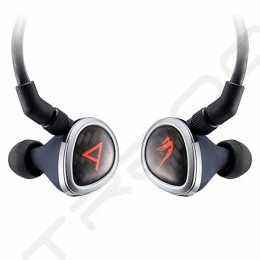 To ensure highest wearing comfort, the cables are skin-friendly and ultra flexible. 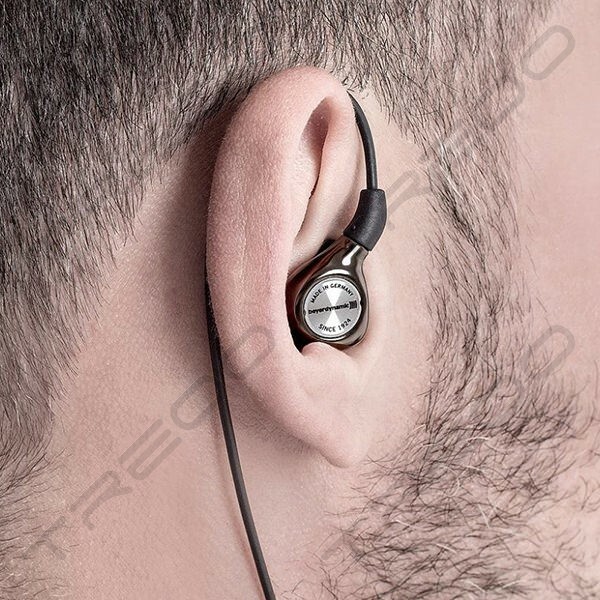 The transparent sleeve effectively reduces cable noise. 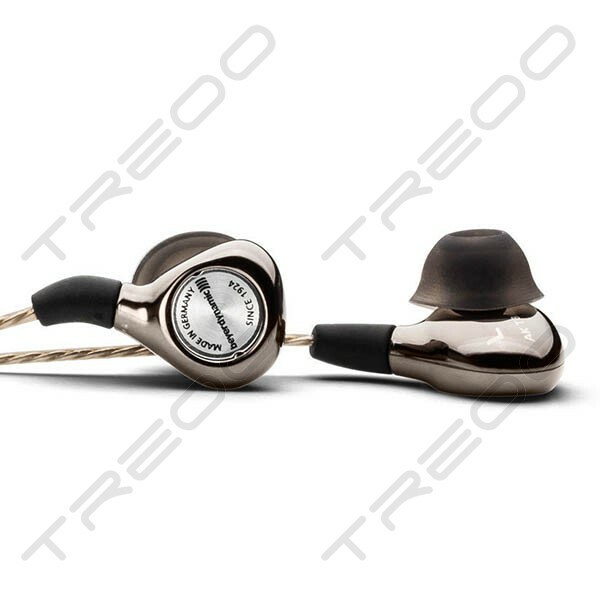 All conductors are made from high purity silver/copper alloy (Ag–Cu–alloy) for the purest sound. 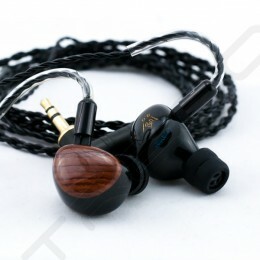 The cable material is specially fabricated for the new AK T8iE MkⅡ. 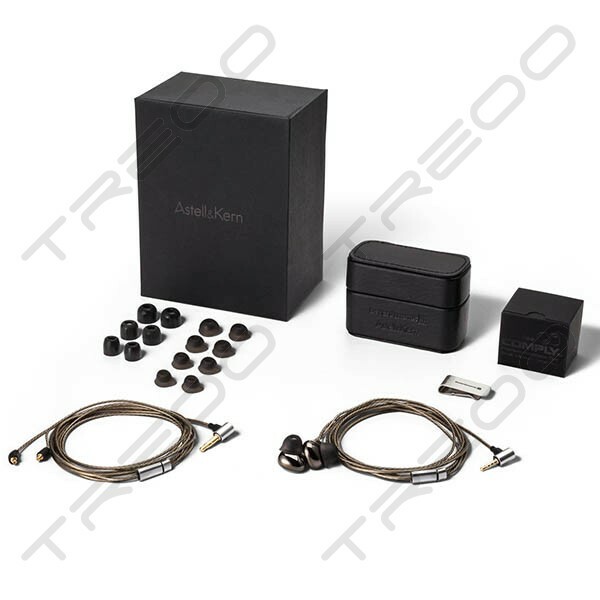 For ultimate strength, the cables are reinforced with high tension aramid fiber cores. 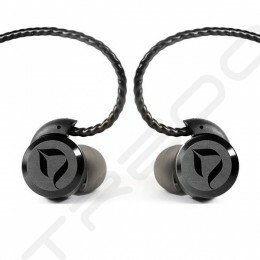 The high precision MMCX system consists of tolerated, perfectly fitting components ircluding or sucr as : plugs, sockets and toothed washers.Low electrical resistance prorides the best audio performance possible. High reliability for daily use. AK120 Ⅱ / AK240 / AK300 / AK320 / AK380). 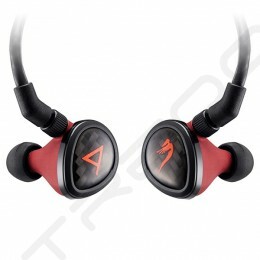 It provides a balance output with its specific 2.5 mm 4-pole terminal. 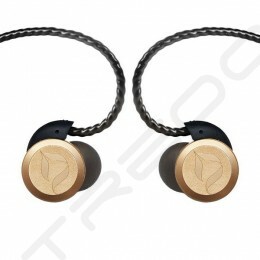 A leather case stores the in-ears safely for transport.